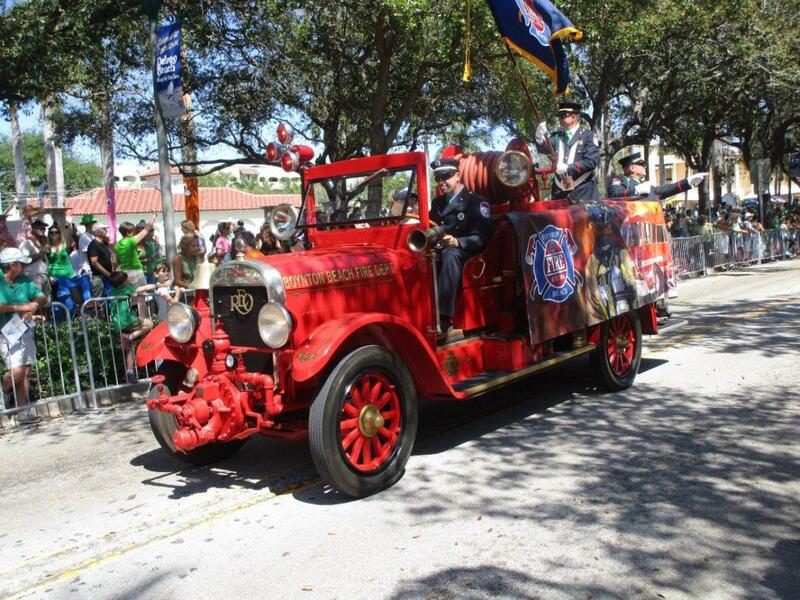 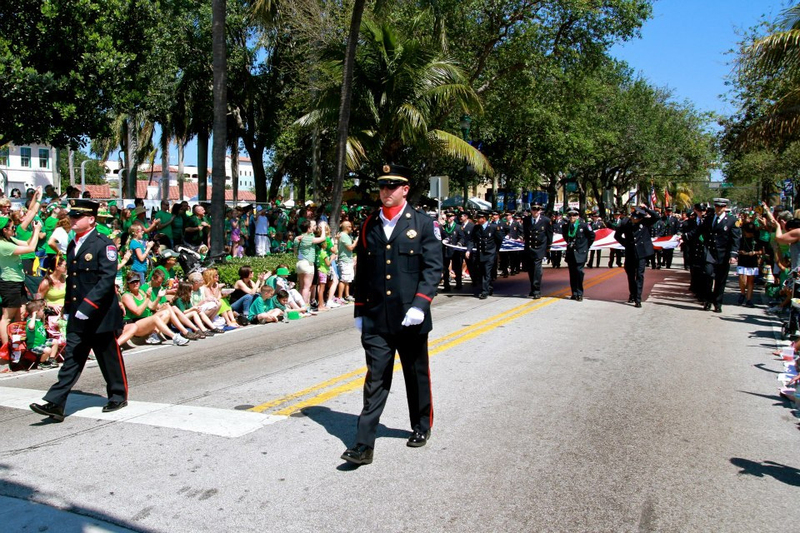 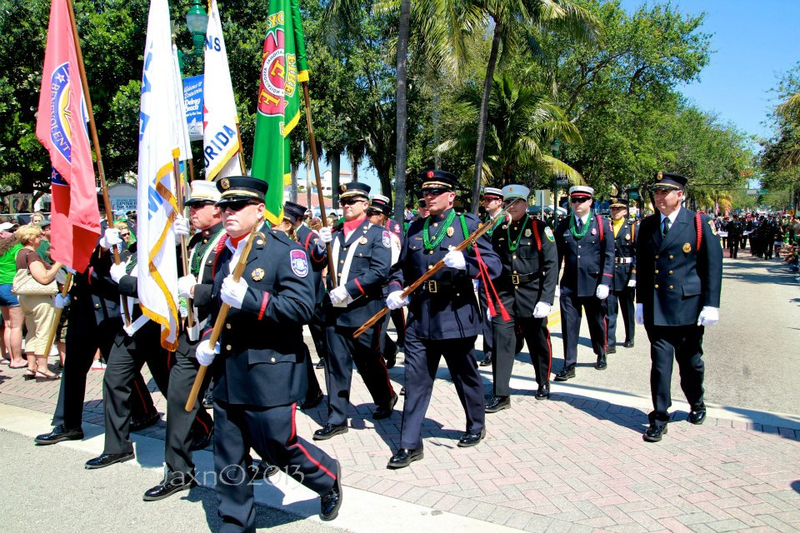 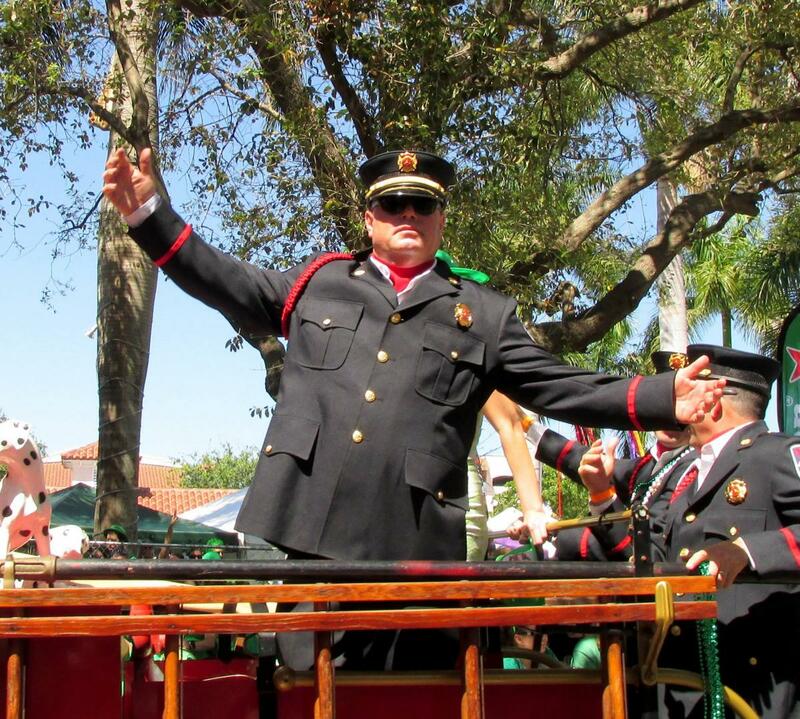 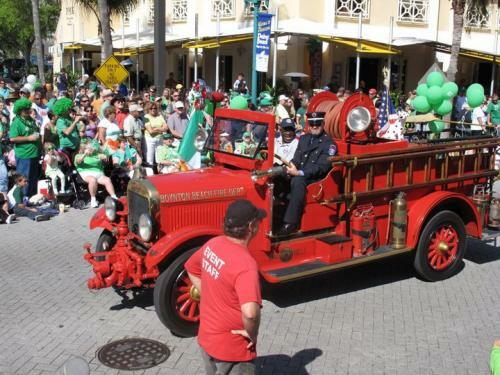 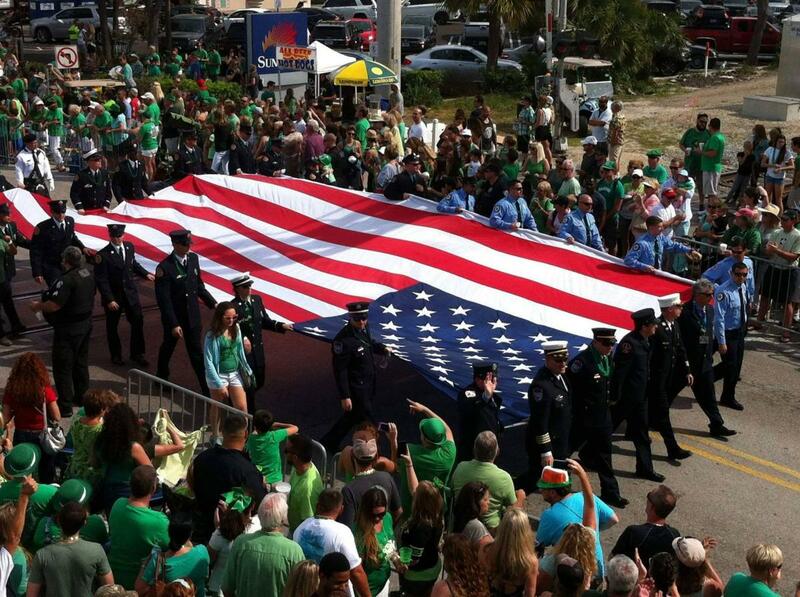 For many years Boynton Beach Firefighters Benevolent and the members of IAFF Local 1891 are pleased to be an intricate part of the Delray Beach Saint Patrick’s Day Parade by escorting disabled veterans along the parade route as well as having our 1924 REO Speed Wagon Fire Truck on display. 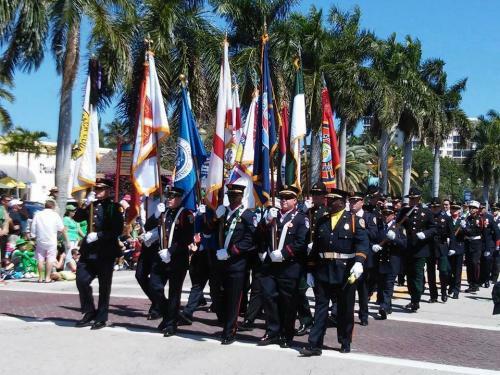 The parade is run by a nonprofit 501(c)(3) organization, Code 3 Events, Inc., and has over 30 other nonprofit groups and organizations showcased in the parade. 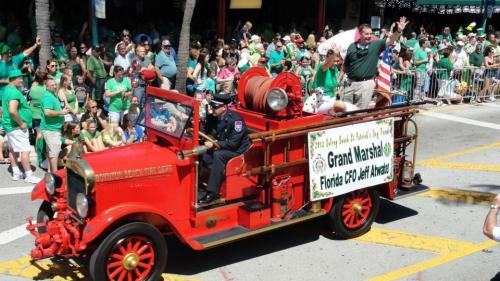 The parade highlights our local nonprofits; businesses, schools, civic organizations, veterans; Emergency Service personnel including police officers, firefighters, and EMS from all across the United States, and as far away as Belgium, Ireland, Australia, Canada, Switzerland, and France. 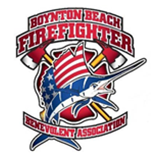 Be sure to stop by and say Hi at our booth located inside the Festival!